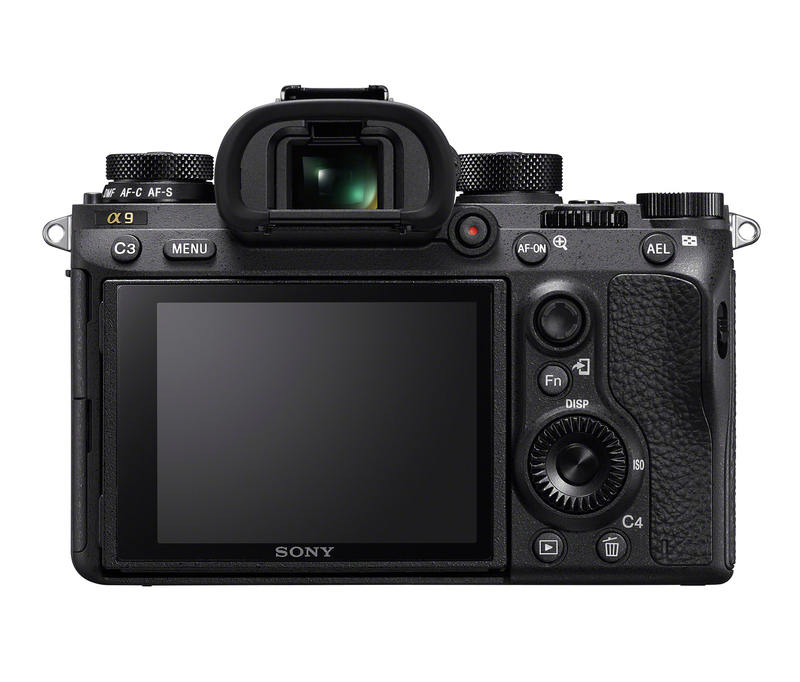 Update 29.05.2017 – Review of the Sony A9 is up and runing. Enjoy! 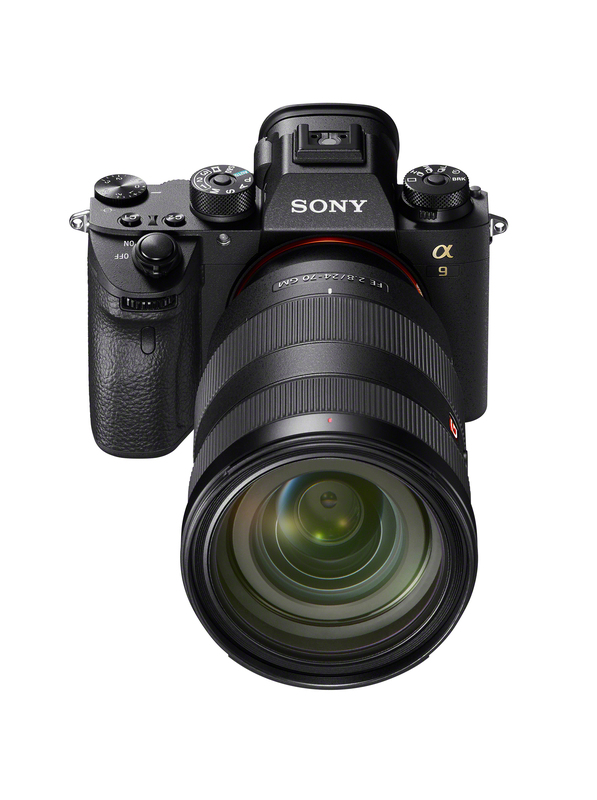 Update 20.04.2017 – BHPhotovideo sais Sony A9 supports s-Log! Custom Color Profiles and S-Log3 GammaSupport is available for the S-Gamut3.Cine/S-Log-3 and S-Gamut3/S-Log3 profiles that enable up to a 1300% wider dynamic range for smoother tonal and color gradations, along with enhanced sensitivity and clarity in shadows and mid-tones. These profiles also lend themselves to greater compatibility within a professional workflow and are well-paired to the Cineon Log gamma curve for versatile post-production grading and color control. 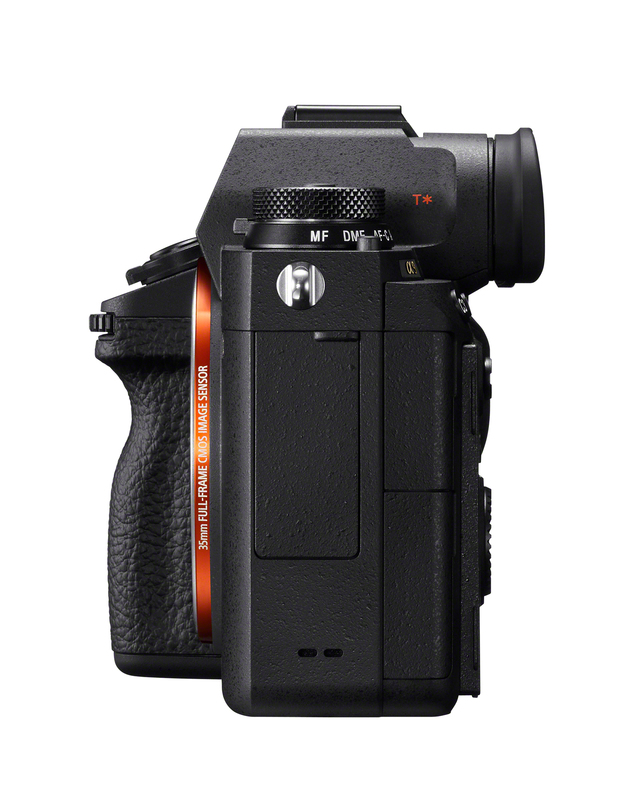 The S-Log3 gamma setting also offers an impressive 14-stop wide dynamic range for greater control over the highlights and shadows, while the S-Gamut3.Cine profile can be used to mimic the qualities of scanned negative film with a wide gamut comparable to the DCI-P3 color space. 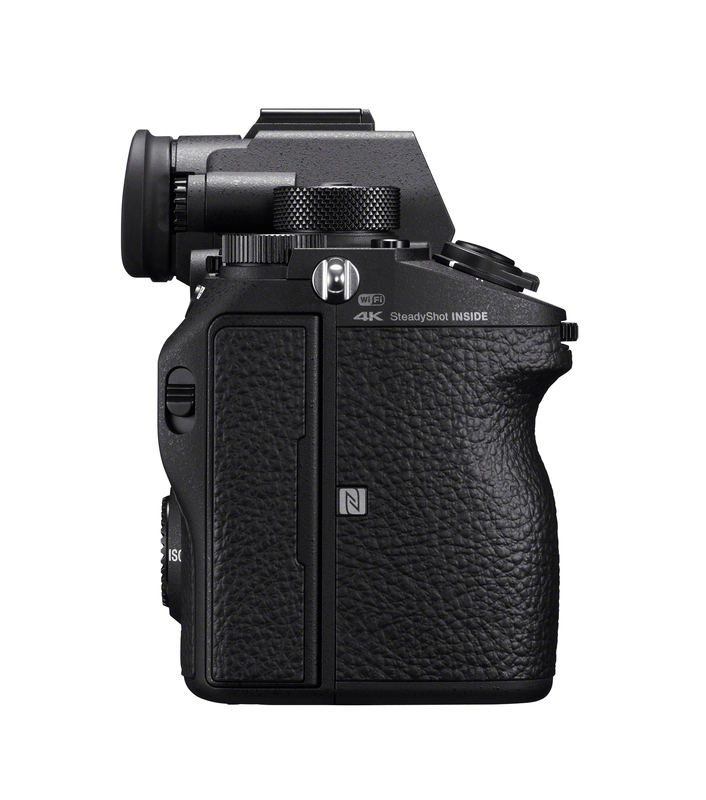 Additionally, the popular S-Log2 setting is also available. Watch carefully the beginning of this video posted by a guy from the NY conference! 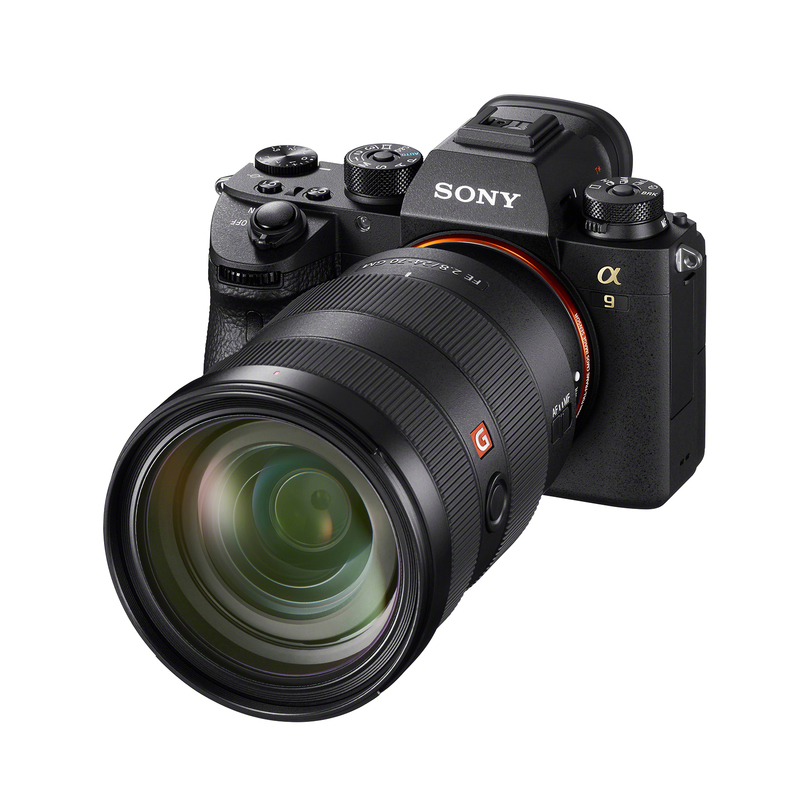 Pagina oficiala dedicata lui Sony A9 este aici.